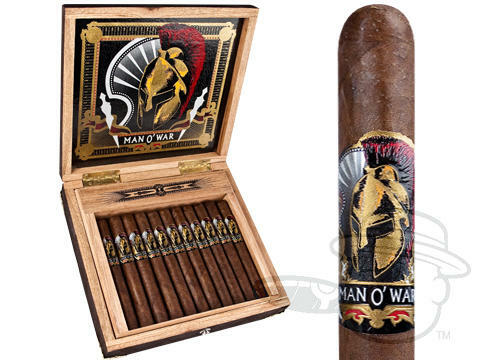 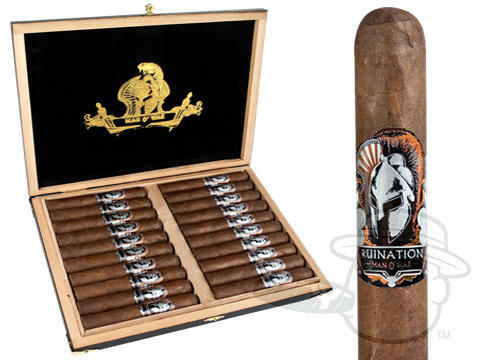 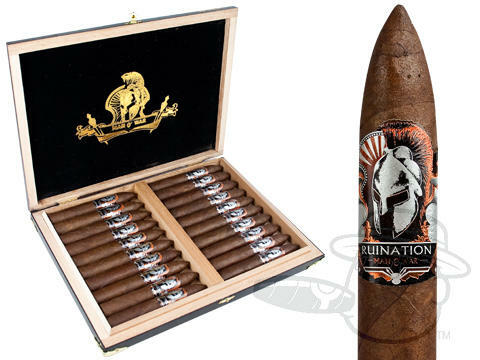 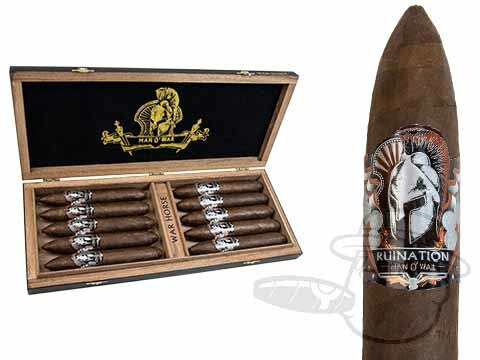 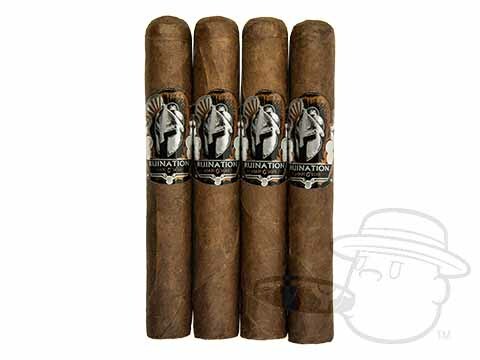 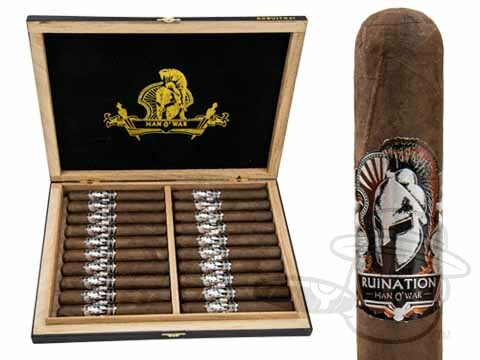 From the brilliant mind of AJ Fernandez comes Man O’ War, a powerful offering that boasts all the strength of a classic Cuban with the added earthy richness of all-Nicaraguan binder and filler tobaccos. 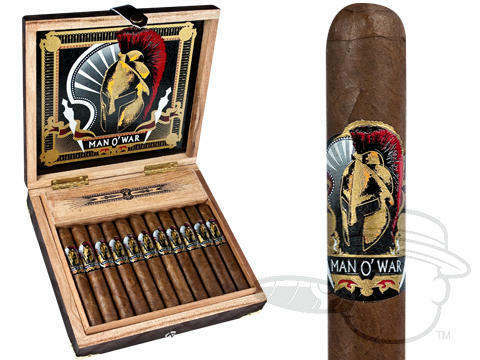 On top of these leaves is a beautiful, oily Ecuadorian Habano wrapper, which adds pepper and a hint of sweetness. 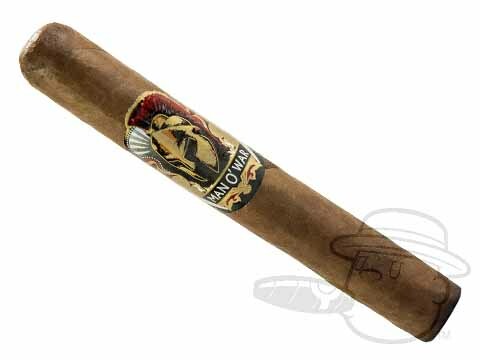 Expect a spicy, rich smoke with subtle notes of cocoa, black coffee, red pepper, and a hint of oaky vanilla character you’d get from a good whisky. 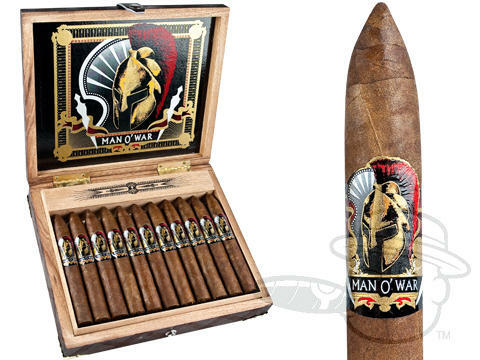 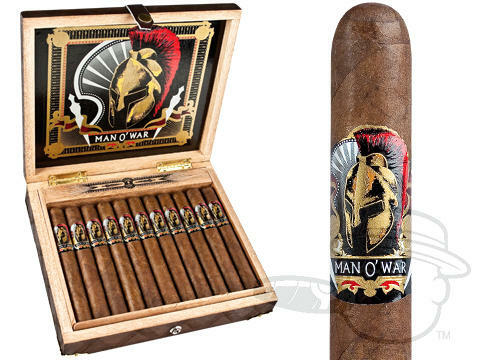 To top it all off, Man O’ War is packaged in heavy cedar boxes for extra protection and eye-catching presentation.